Mar 28, 2016 | By CENS | CHUMPOWER MACHINERY CORP. Precision tool chucks and holders from Chumpower. 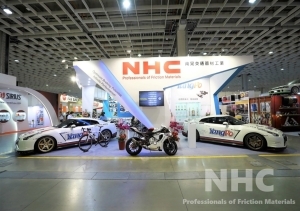 Founded in 1981 in central Taiwan, Chumpower Machinery Corp. makes PET bottle stretch-blow-molding machines and molds (tooling) for the bottles, electric scooters and golf carts, and precision tool chucks and holders for computer numerical control (CNC) machine tools. In the fields of precision tool chucks and PET bottle stretch-blow-molding machinery, the company is widely recognized as Taiwan's No.1 maker, with its chuck product line covering spindle accessories, drill chucks and tool holders (jigs) and its PET-processing machinery accounting for more than 85 percent of Taiwan-built machines shipped worldwide. 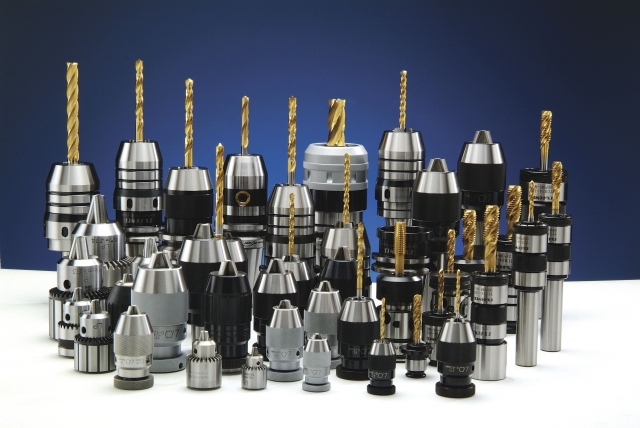 Chumpower has built a seasoned, well-rounded R&D team composed of engineers from various disciplines and backgrounds, enabling it to steadily introduce innovative solutions such as the keyless tool chuck, which it has contracted a well-known foreign drill manufacturer for production and distribution. When developing new products, the R&D team consistently uses computer simulation data and field tested prototypes that optimize pre-production design and minimize malfunctions in the real world to turn out truly practical solutions that help customers enhance work efficiency, raise output, reduce downtime and hence boost profitability. The company has deployed mechanized, precision and highly efficient CNC machines at its in-house machining plant, which was built to meet the company's demand for independent (in-house) precision machining that eliminates the possibility of delivering faulty products due to outsourcing work to unproven subcontractors.